Wanted: Fabulous Ladies Who Want FUN, FRIENDSHIP, and to MAKE A DIFFERENCE! 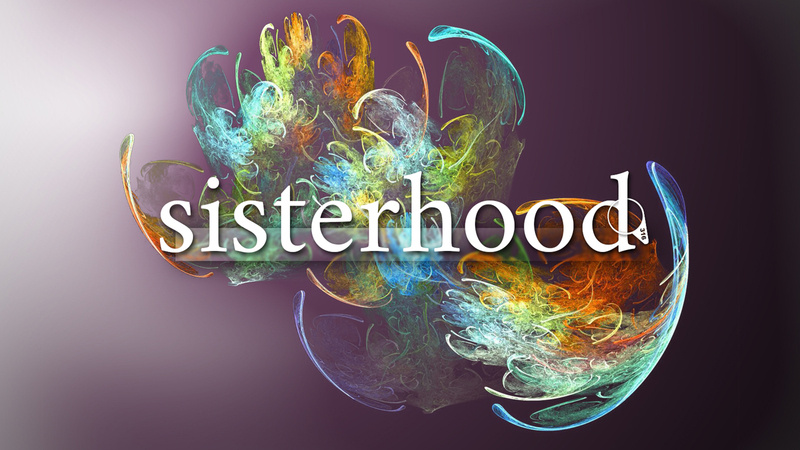 Sisterhood is a diverse group of women - we are women of all ages, and single, single parents, married, married with children, divorced and widowed. As an extension of our temple, the Sisterhood has three main functions: sponsoring social and educational programs of interest to women; raising much needed funds; and overseeing a wide range of "chesed" (kindness) activities. We are always looking for enthusiastic and creative women to help us build our program and support our synagogue! We are very proud of the vital role we play in the everyday life of Beth Chaverim. Please contact us at office@bcrcva.org for more information. Have you been looking for a great way to celebrate Passover with your friends, family and community? Get ready for our Community Seder! It will be held on the first Saturday of Passover, this year April 20, at 6 PM. This event is open to both congregants and our community. Click here for details and to RSVP! Show your BCRC spirit while supporting our needed facility maintenance and improvement projects! Buy your BCRC logo t-shirt NOW - must order by April 7. Click here for information and to order.